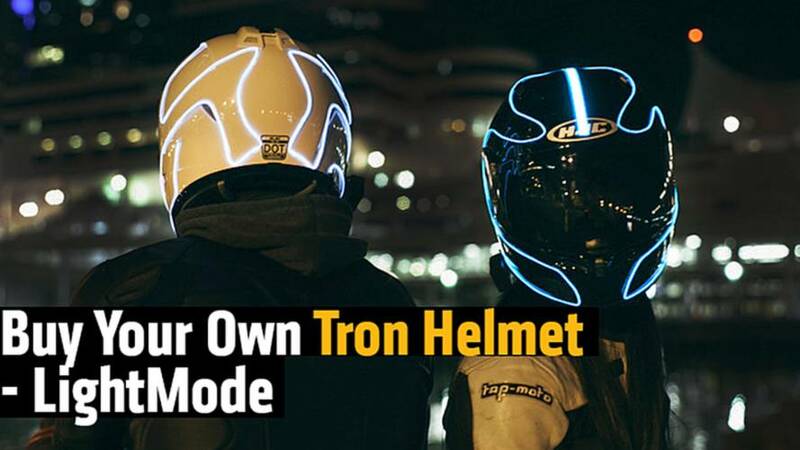 Need More Freedom? 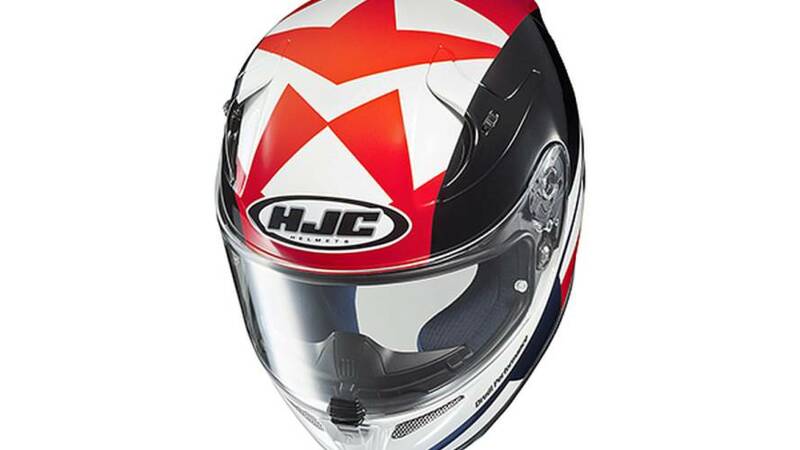 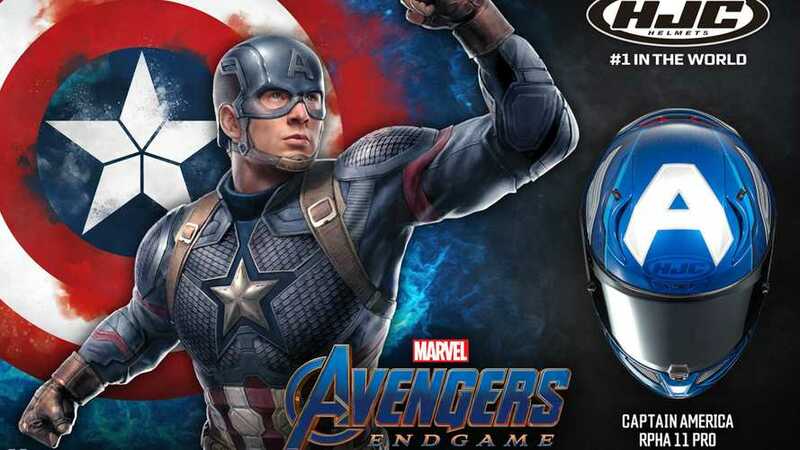 Get The New HJC Captain America Helmet! 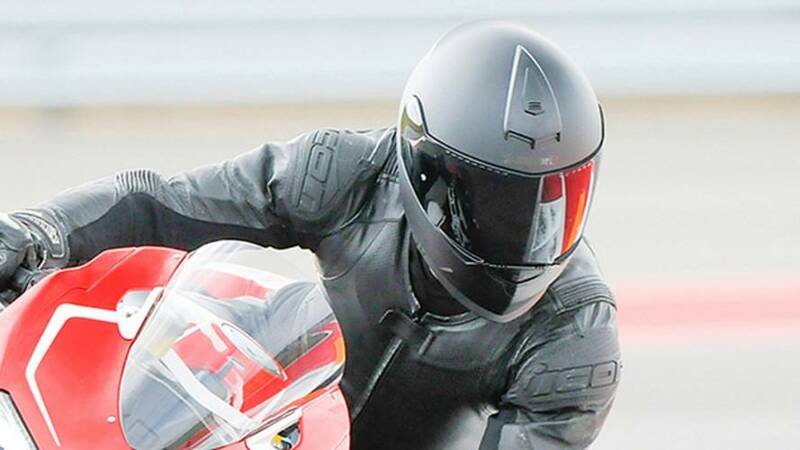 Affordable full face and modular helmets. 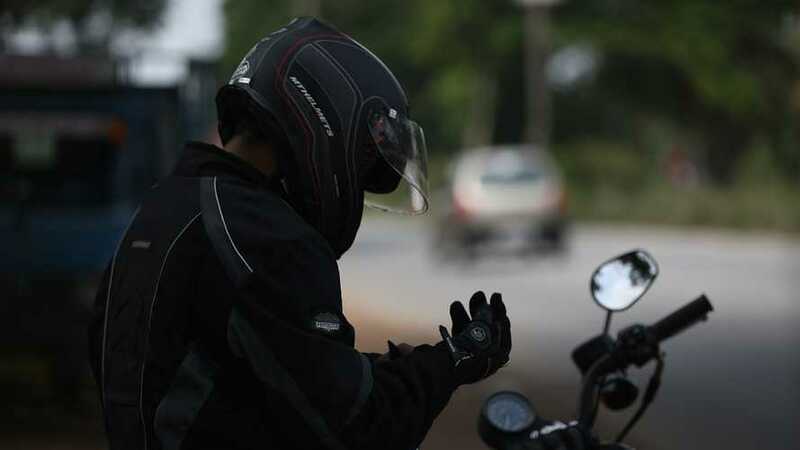 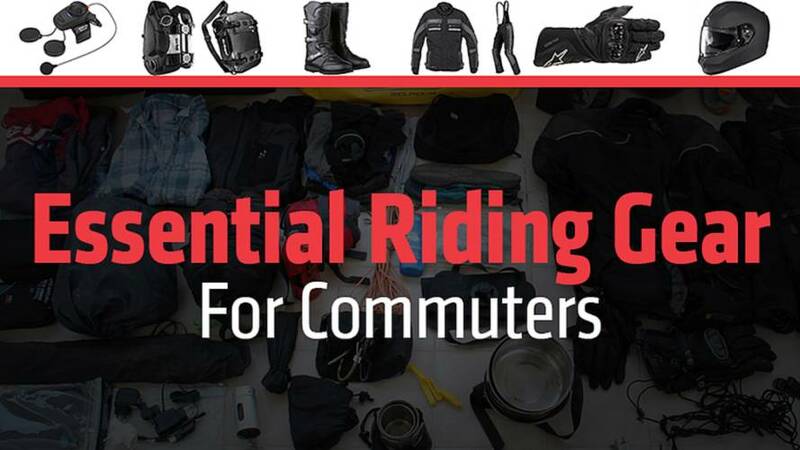 This is the best essential riding gear for motorcycle commuters, whether you’re on a budget, want mid-range gear or the best there is - we give you options. 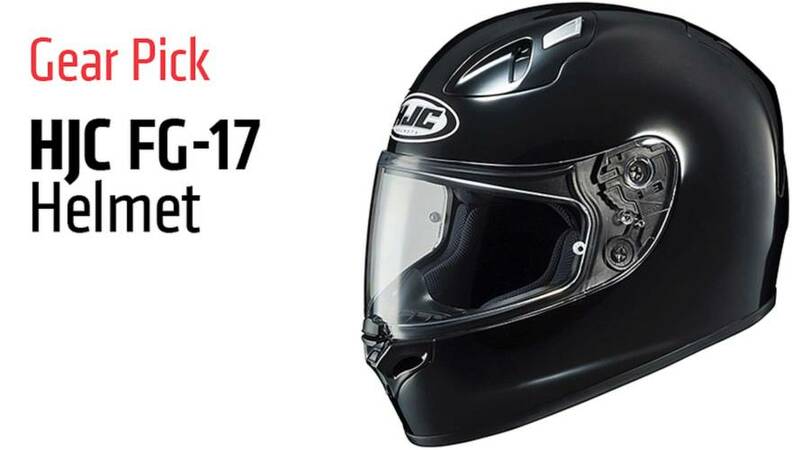 The HJC FG-17 helmet features wind tunnel tested aerodynamics, a lightweight shell, a Pinlock-ready visor, and advanced ventilation. 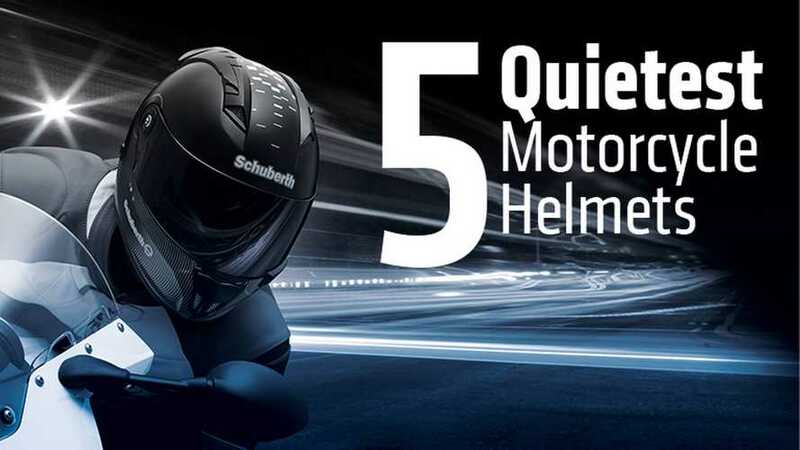 The helmets on this list were chosen for being the absolute best of the best, our favorite in the brand's lineup, or the best value — which means they may not actually be the most fully featured in the brand's lineup.